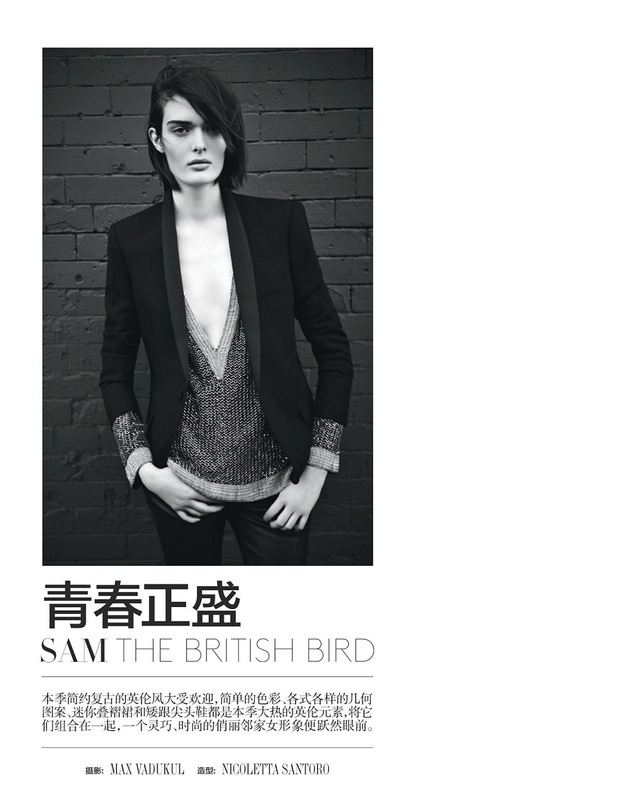 I am dying over this editorial. The hair, the makeup, the miniskirts! 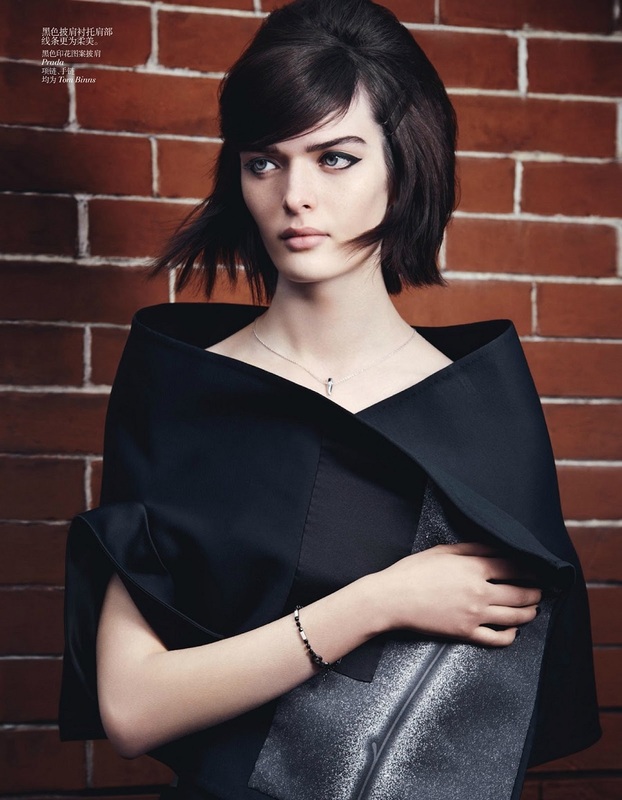 I can’t even, the whole editorial is incredible (doesn’t hurt that the model, Sam Rollinson, is drop dead gorgeous).